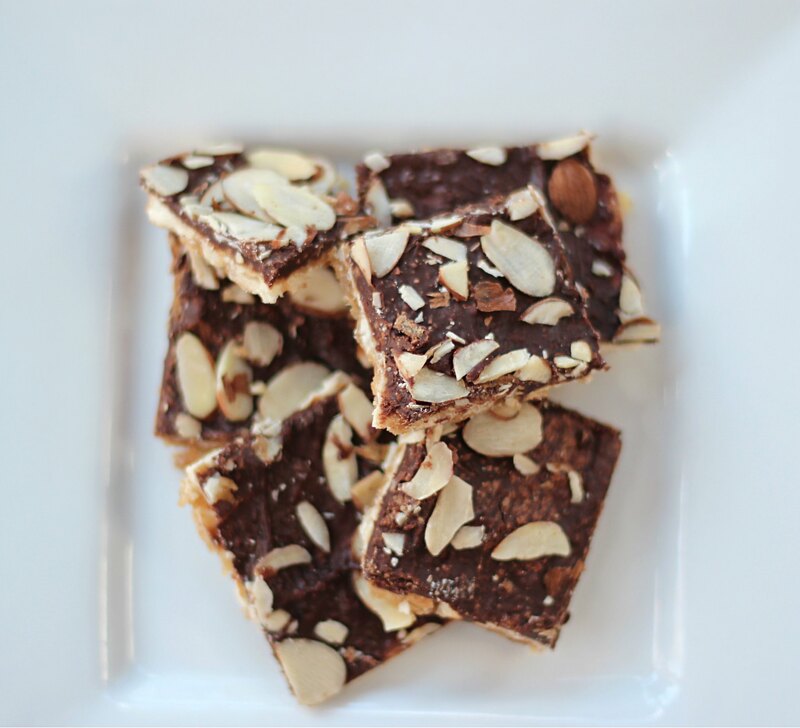 Matzo Toffee — so addictive, it’s called Matzo Crack. “Please, Mom, can I have another piece?” “Just one more piece.” “Really, just one more? Please! !” There’s a reason that this matzo toffee is nicknamed “Matzo Crack.” It is dangerously addictive. I first had this addictive treat when my sister-in-law Jonna brought it for Passover one year. (Thanks, Jonna!) We’ve been craving it ever since. Preheat oven to 325 degrees. Line a rimmed 18×13-inch sheet pan with parchment paper. Arrange matzo pieces in a single layer in the pan, filling the entire pan and leaving as few gaps as possible. Combine butter and brown sugar in a medium saucepan. Cook over medium heat, until mixture comes to a boil, whisking frequently. Continue cooking and whisking for another 3 minutes until foamy. Carefully, pour toffee over the matzo and evenly spread into a thin layer with a spatula. Put pan into preheated oven and bake for 10 minutes, or until the toffee is bubbling. Remove pan and immediately sprinkle chocolate chips over top. Let the chocolate sit and melt for 5 minutes, then use a spatula to spread chocolate into an even layer. Sprinkle with sliced almonds and salt. Refrigerate until chocolate is firm, about 30 minutes. Lift parchment paper with matzo onto a large cutting board. Cut or break into 2-inch pieces. Store in an airtight container in the refrigerator.